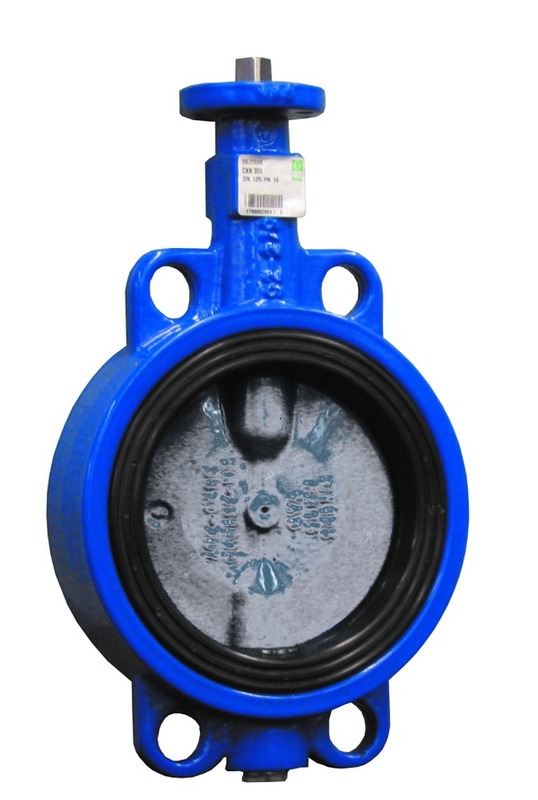 Resilient-seated, wafer-type butterfly valve for flange mounting between pipeline flanges; disk with centric bearing; suitable for use in water applications. With replaceable liner mounted on a vulcanised seal carrier ring, and disk with triple bearing. Suitable for use in water treatment, water distribution, in dams, power plants and in industry.